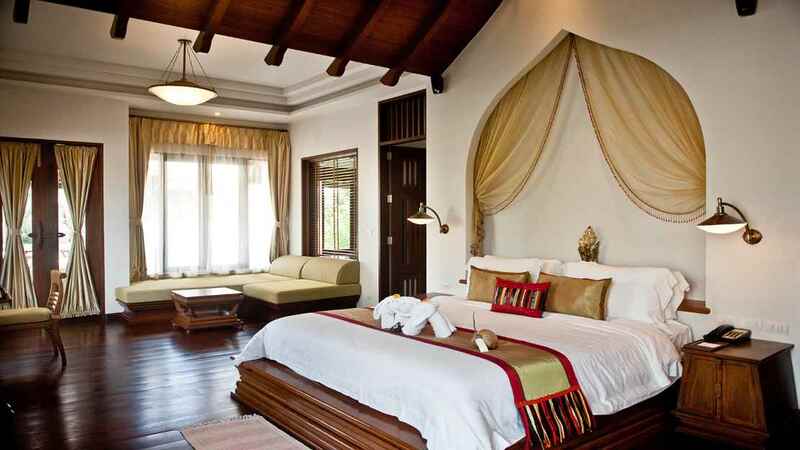 Enjoy an unforgettable holiday at the 5-star Royal Muang Samui Villas, located on the shimmering shores of Koh Samui. 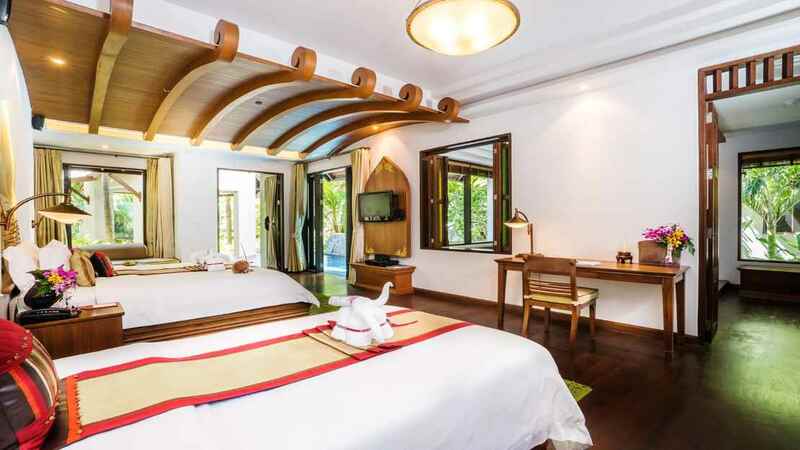 Immerse yourself in a luxurious paradise that’s royal by name and royal by nature, taking advantage of the impressive swimming pool and spa facilities a world away from the hustle and bustle of city life. 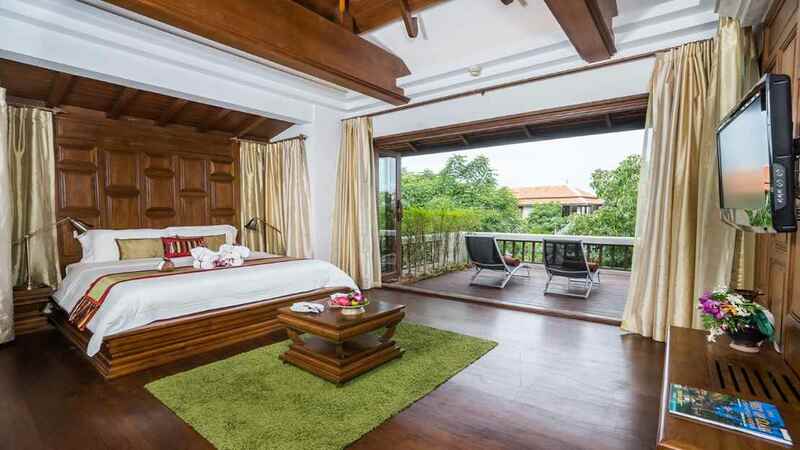 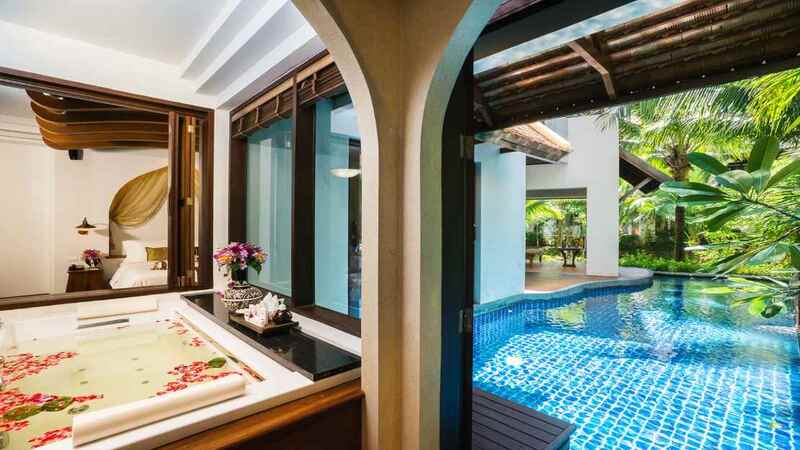 Nestled in a convenient location close a variety of restaurants and bars, the Royal Muang Samui Villas is a resort that clearly has everything you could possibly need for a magical holiday in Thailand. 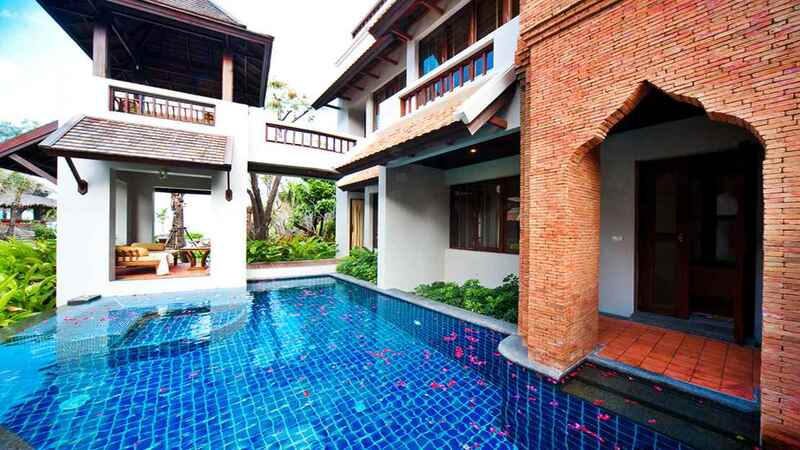 Royal Muang Samui Villas is located next to Choeng Mon Beach. 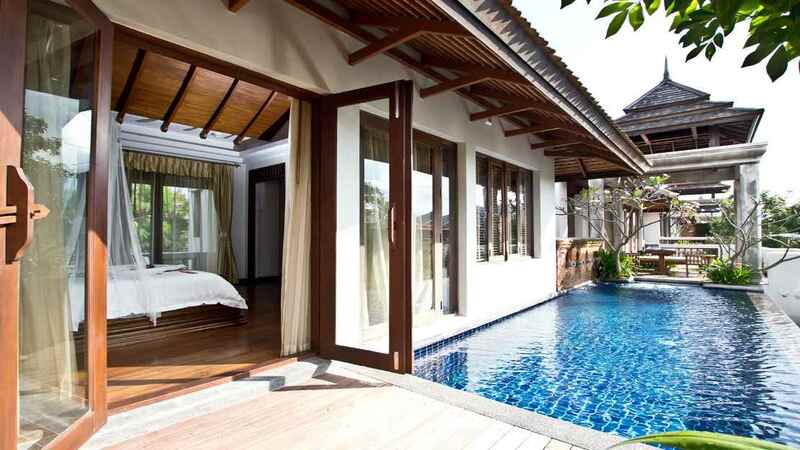 Royal Muang Samui Villas is close to a selection of shops, bars and restaurants. 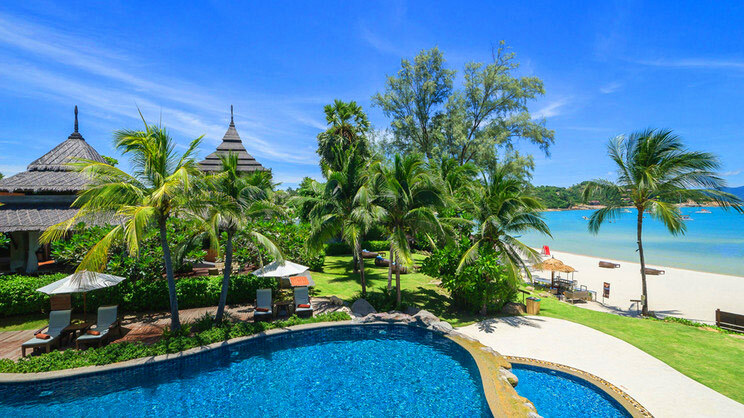 Koh Samui International Airport is approximately 4 km away from Royal Muang Samui Villas.